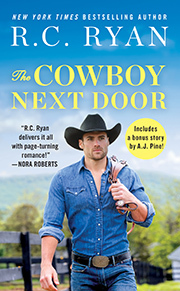 a story about a down-on-her-luck teacher, a carefree cowboy, and finding second chances in the most unlikely places. . .